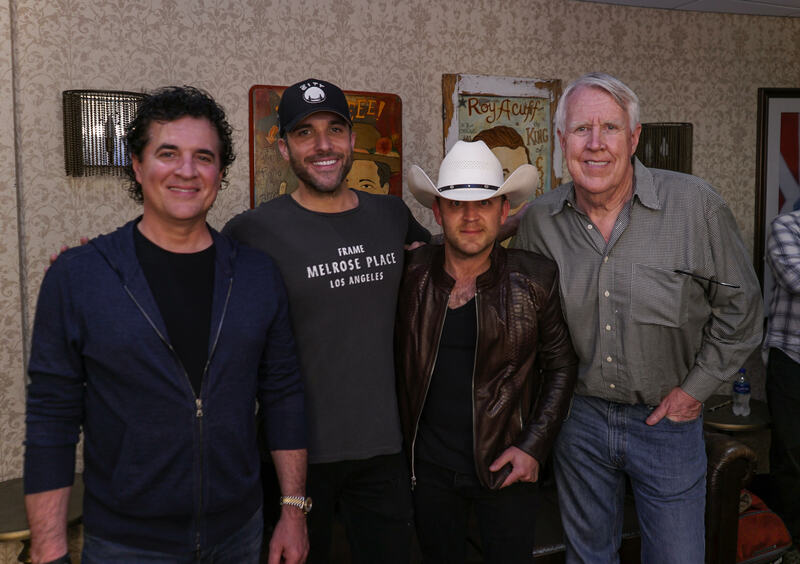 Justin Moore headlined a sold out show at the Ryman Auditorium Wednesday night (May 2) and was joined onstage by friends Chris Janson, Ricky Skaggs and David Lee Murphy for collaborations. On May 11, Moore will wrap his “Hell On A Highway” tour in his home state at First Security Amphitheatre in Little Rock, Arkansas. He’ll continue performing throughout the summer, with a new album expected in late 2018. 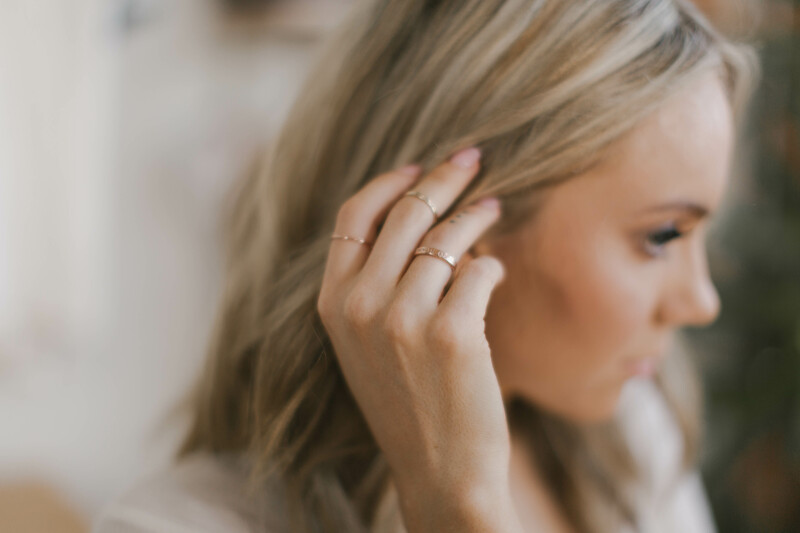 Danielle Bradbery has partnered with ABLE, a Nashville-based lifestyle brand focused on ending generational poverty by creating jobs for women who have often overcome extraordinary circumstances. Together with ABLE, Bradbery designed a collection of accessories embellished with the phrase “Worth It,” the title of her latest single. Products include a ring, necklace and bracelet as well as a unisex leather wallet, with prices ranging from $28 to $58. Footage highlighting the partnership will be included as part of iHeartCountry Festival’s initiative to showcase women in country music and female business owners leading up to the May 5 festival in Austin, Texas, where Bradbery will perform at the Daytime Village. “The spirit of the incredible females at ABLE inspired me the moment I walked through their doors. Hearing their stories of overcoming the toughest of circumstances gave new meaning to the song and seeing the creators wear these items with pride was a moment I’ll never forget,” said Bradbery on the partnership. 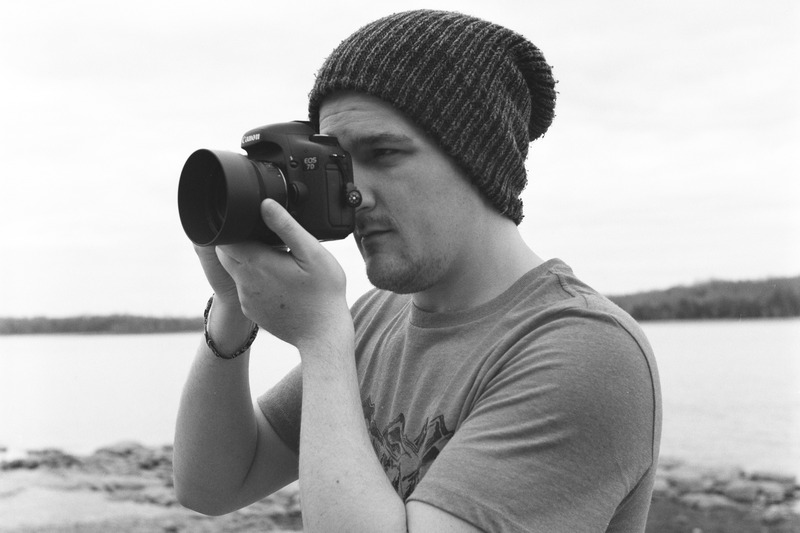 Chance Edwards has been hired as Digital Manager for Borman Entertainment. In his new position, Chance is responsible for creating content, managing social media platforms, fan engagement, and overseeing the digital presence for Borman artists. Edwards served as Digital Content Manager for McGhee Entertainment playing a significant role in the careers of Darius Rucker, A Thousand Horses, and Jillian Jacqueline, among many others. While at McGhee Entertainment, he also served as a tour manager and merchandise manager for several artists. He earned his B.A. in Public Relations & Entertainment Management from the University of South Carolina. He will be reporting to Head of Digital, Lucia Kaminsky.